Soft, comfortable, thick round shoe laces reinforced with Dupont Kevlar. 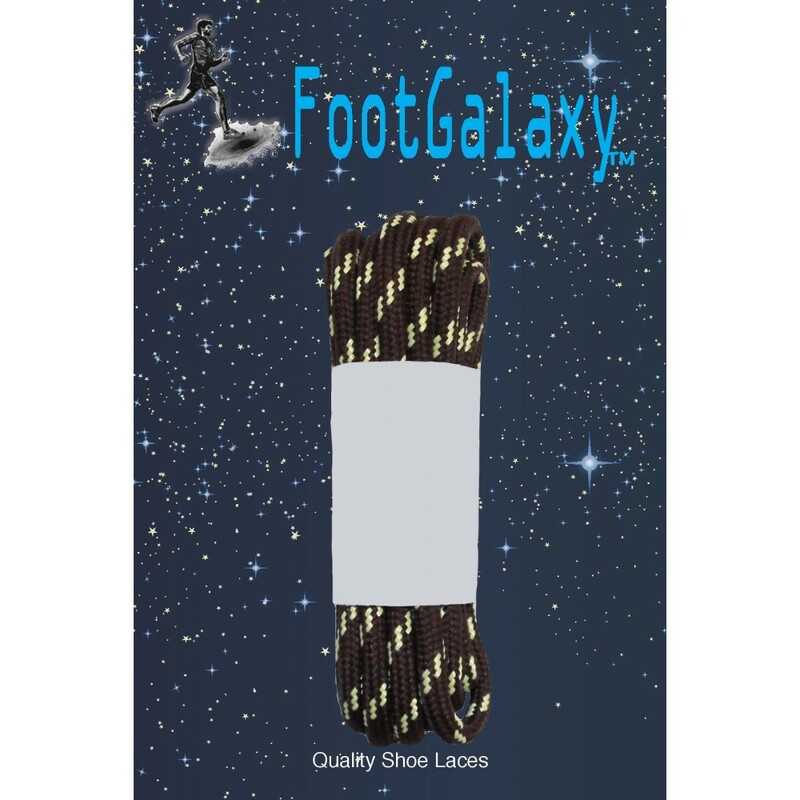 Standard lengths for quality work shoes and boots. The reinforcing Kevlar assures a no break pull. These laces are tough! They are 1/4" in diameter and have kevlar strands for strength. 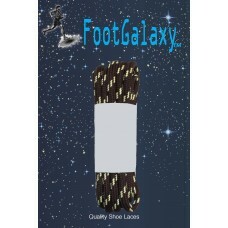 The ends are professionally plastic tipped, so you will not find any heat shrink tipped ends on these laces! 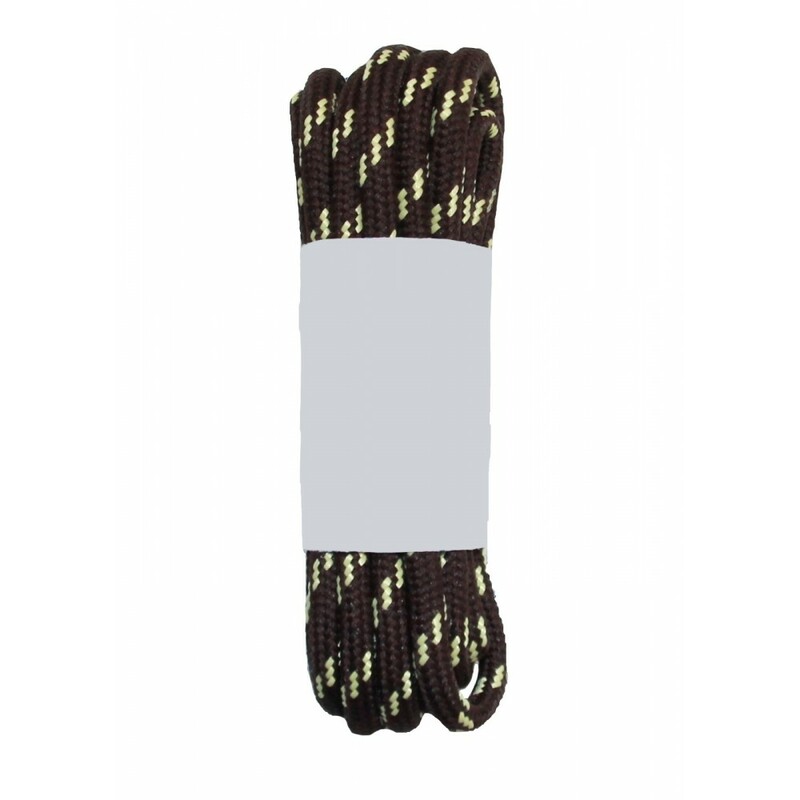 Soft, comfortable, thick round shoe laces reinforced with Dupont Kevlar. Standard lengths for qualit..